This cruise runs on Monday, Wednesday, and Friday. Please refer to chart on bottom of page, for different ships, and various days. Take an early morning flight from Cairo to Aswan. Check into the ship. You will be met and assisted. 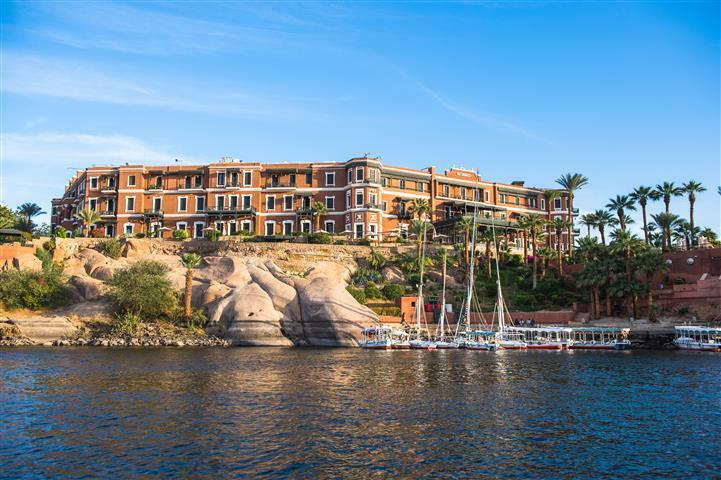 In the afternoon enjoy a city tour to Aswan, one of the most beautiful cities in Egypt. 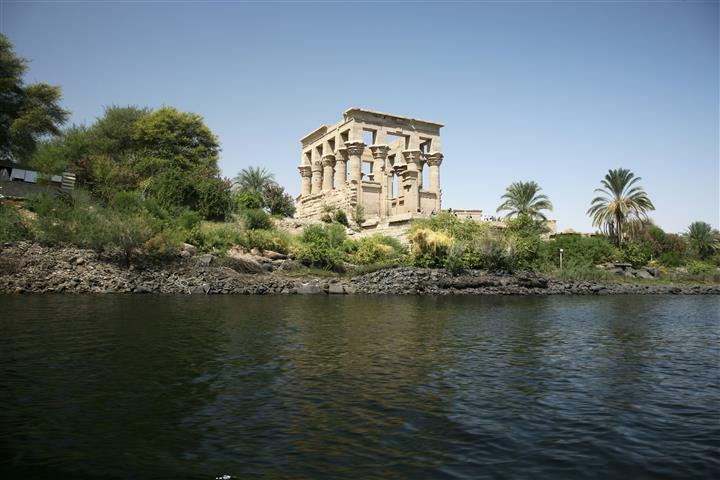 Visit the High dam, and take a motor boat to Philae Island to tour the Temple of the Goddess Isis. Enjoy Felucca around the Islands. Return to the ship, for dinner. Breakfast, lunch, and dinner included. Breakfast on board. Sail to Kom Ombo. 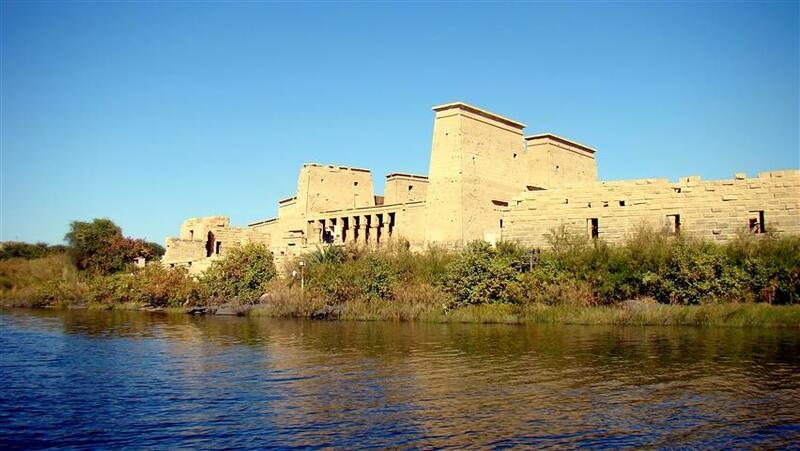 Start the touring day and visit the temple that is shared by 2 gods Sobek and Harored. 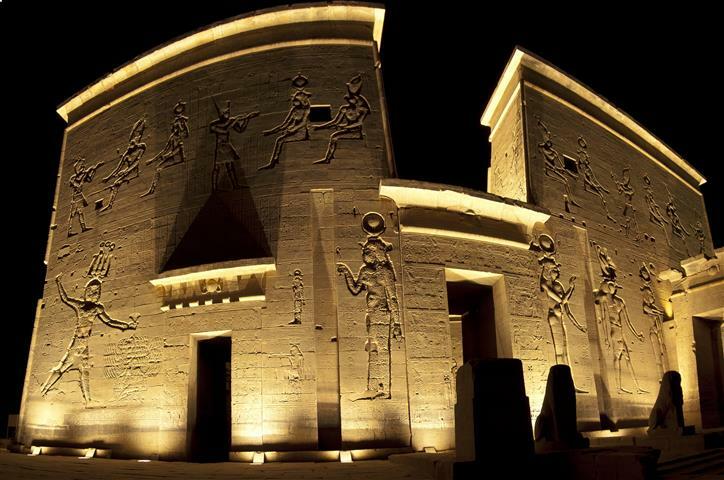 Continue on to sail to Edfu and tour the Temple of Hours, which is the most well preserved temple in Egypt. Sail to Luxor and overnight. Breakfast and visit Thebes Necropolis, where the Valley of the Kings is located. Enter 3 royal tombs in the area. Return back to the ship for lunch. In the evening there is an optional sound and light show at Karnak temples, upon request. There will also be night entertainment on the ship. Day 4: Karnak and Luxor temples. Breakfast and check out from the cruise. 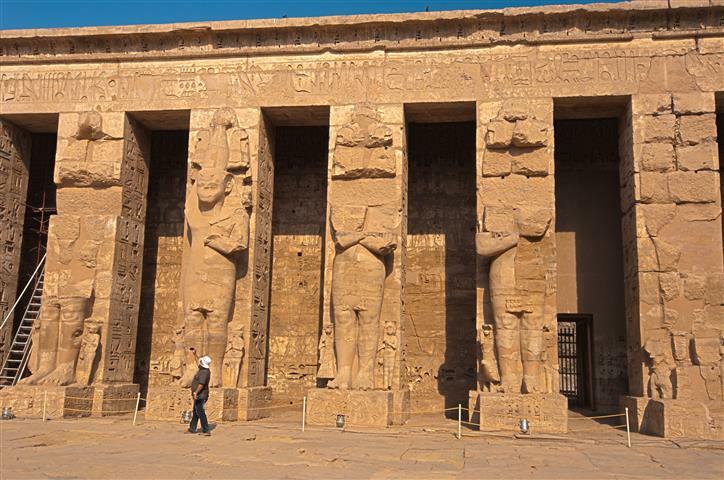 Tour the East Bank, the Karnak temple is the largest complex that was constructed in the world. It covers an area of over 100 acres and is very impressive. Continue on to tour Luxor temple. After the tour your will be transferred to the airport for departure. All the mentioned rates are for a private tour per person in a double cabin per package for 4 days and 3 nights in U.S. Dollars, including all service charge and taxes. All the rates include all accommodation for 5 star deluxe Nile Cruises. Children up to 4 years old have a 50% discount, children from 5-12 will have a 25% discount, sharing the parents cabin. Rates not valid during high season and Christmas, New Year, and Easter. There will be a supplement applied. Single supplement for 1 person will be $150 total for the 4+ day tour. 3 nights’ accommodation on the Nile Cruise on the basis of full board. 1 internal flight, if you would like the flight back to Cairo it will be $185. All tips to guide, drivers, etc. Other services not mentioned under the including items.